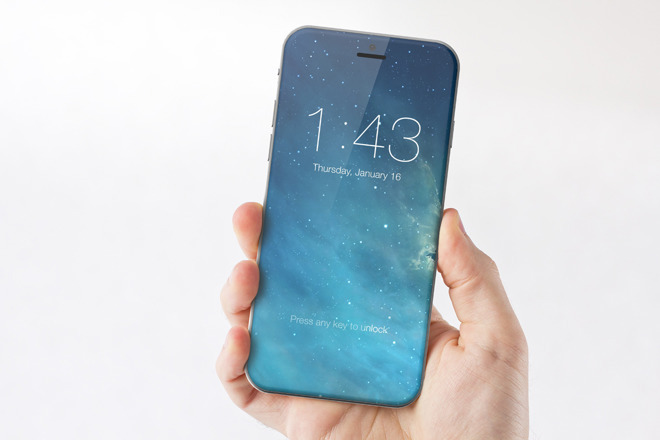 Benjamin Geskin has created a set of new iPhone 8 renders. The designer claims his creation is based on “real blueprints” of the upcoming flagship smartphone, but anyway, we recommend not to take the images you’re about to see for granted. 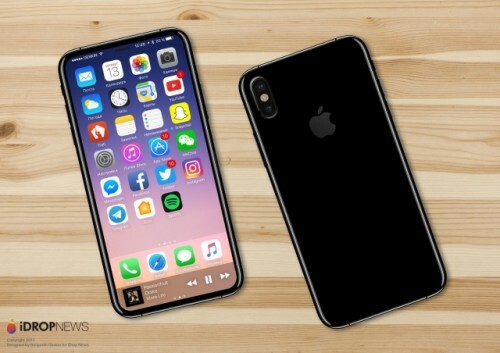 Design drawing showing something similar to the OLED iPhone 8 has been shared on Chinese social network Weibo. 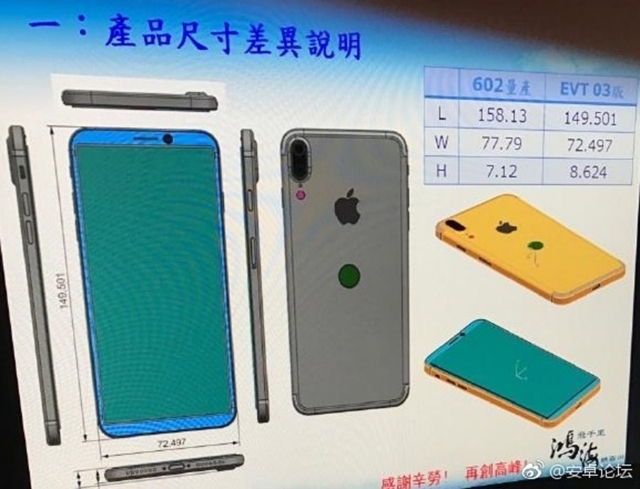 The image shows the device with a large display, no Home button, and, most importantly, the Touch ID fingerprint scanner on the back panel. 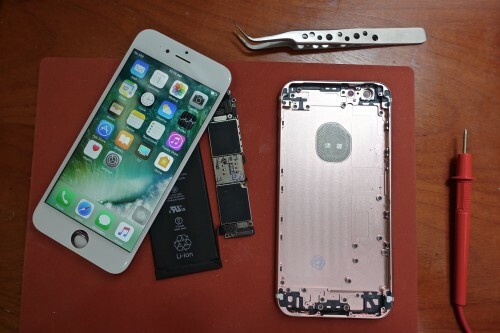 American traveller and blogger Scotty Allen, who spent couple of months in China last year, has released a video showing how to assemble a fully working iPhone 6s from the parts purchased in the public cell phone parts markets in the Shenzhen province. The phone looks and feels just about the same as the iPhone 6s acquired directly from Apple, but costs less, about $300. 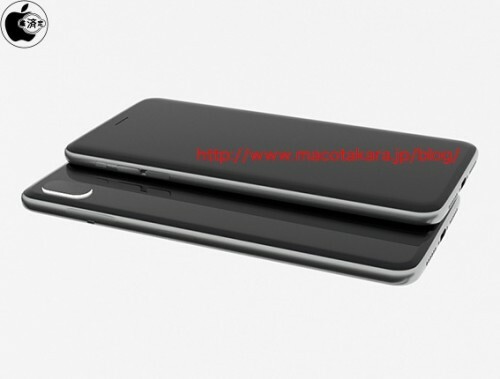 All three iPhones scheduled to be released this year will get 3GB of RAM and fast charging capabilities. The report comes from Cowen and Company analyst Timothy Arcuri. 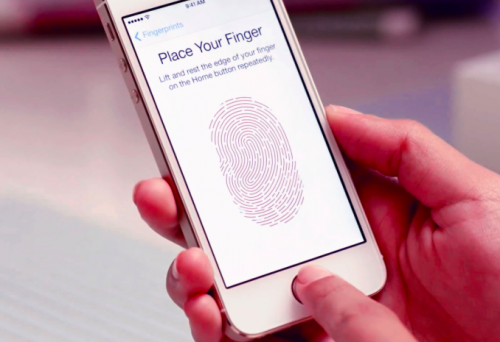 Apple is facing problems with the production of new iPhone 8 Touch ID fingerprint scanner that is supposed to be integrated into the display. According to the latest report from Cowen and Company analyst Timothy Arcuri, “the biggest bottleneck” for Apple is placing the sensor under the front glass on the phone. In fact, the problem is so serious that the manufacturer even considers several options that may replace the new Touch ID integrated into the display. 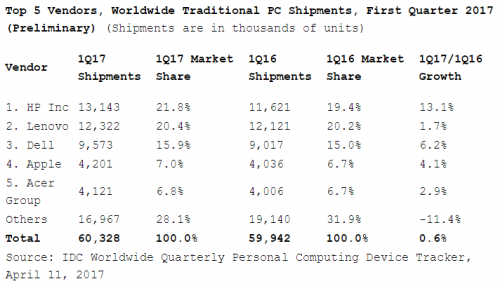 According to the latest report from a research firm IDC, global PC shipments grew in the first quarter of 2017 for the first time in 5 years. The 0.6% growth is an indication that people still use computers and that computer manufacturers still have something to offer. 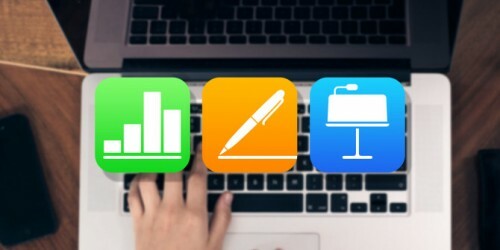 Apple’s Mac shipments grew 4.1% to 4.2 million units compared to the first quarter of 2016 and allowed the Cupertino company to get the fourth spot in the top computer vendors ranking. Samsung has once again become world’s main smartphone brand by market share. 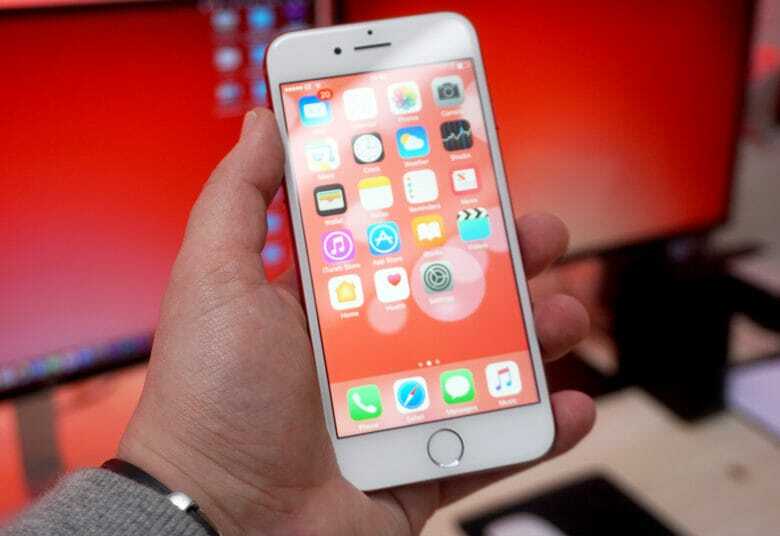 The Korean tech giant has regain its lead and beaten Apple. 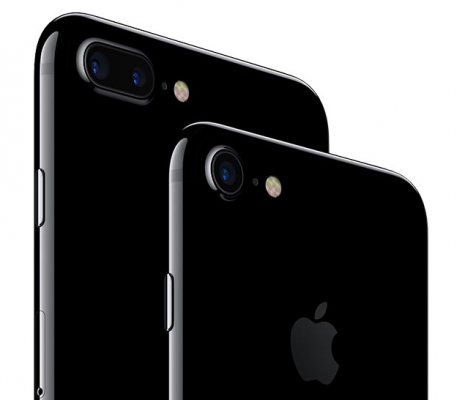 The company has lost its positions after the fiasco with the Galaxy Note 7, but looks like now the demand for its handsets is strong again. This allowed Samsung to grab the market share of 26.1% in the first quarter. 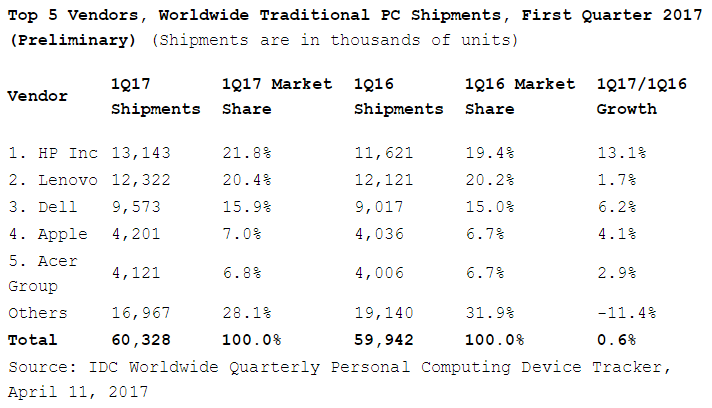 Apple’s market share is now equal to 16.9%, according to TrendForce. 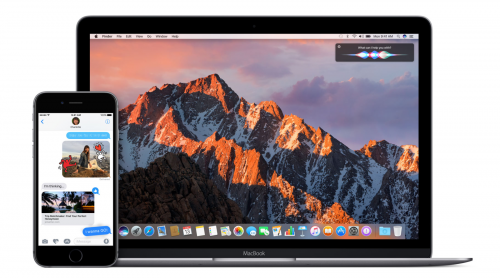 Apple has released second betas of iOS 10.3.2 and macOS Sierra 10.12.5 to developers for testing. 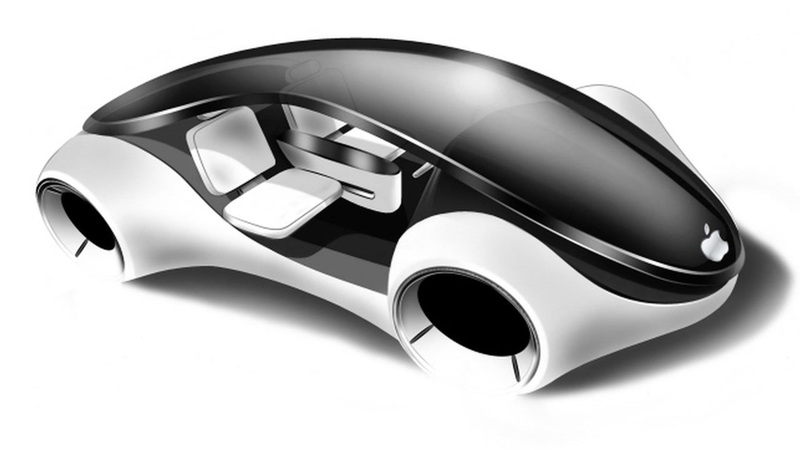 The release took place about two weeks after the release of the very first betas of the software. 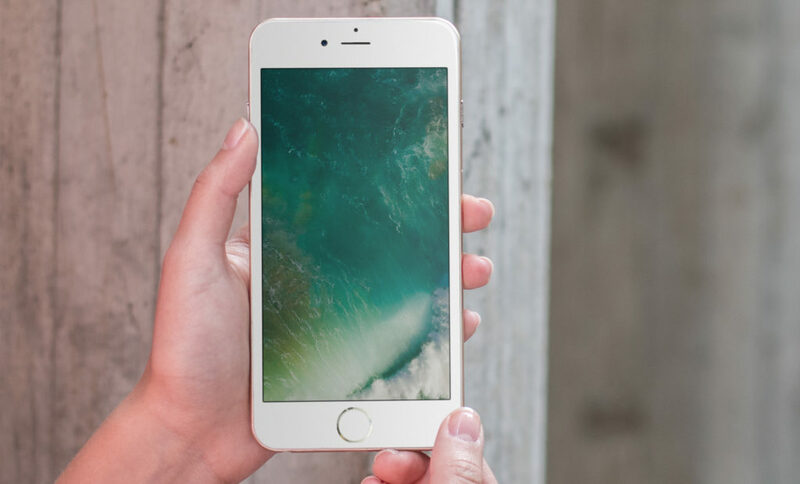 According to Apple, both updates contain a number of fixes aimed at making iOS 10.3.2 and macOS 10.12.5 more stable and efficient.